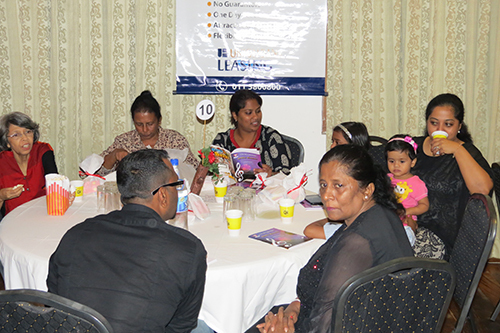 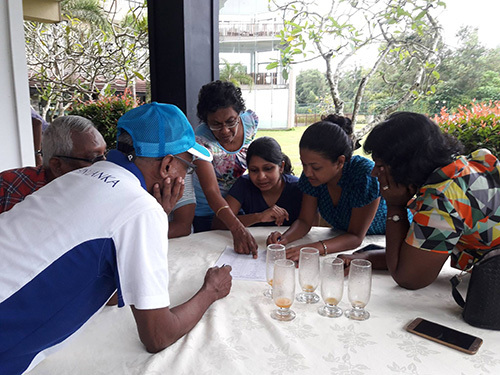 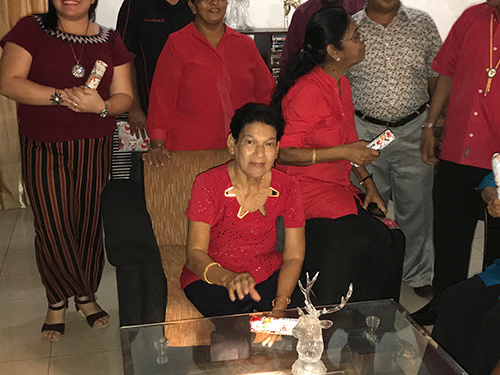 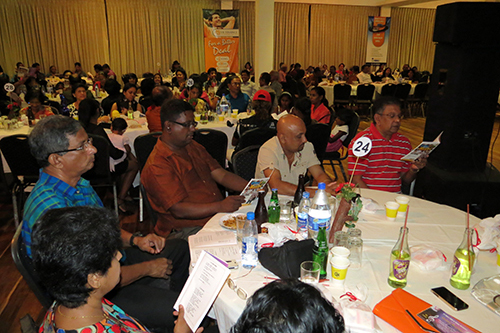 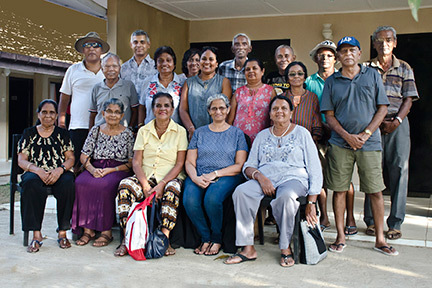 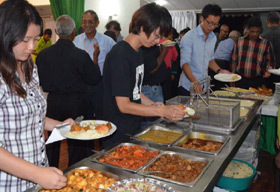 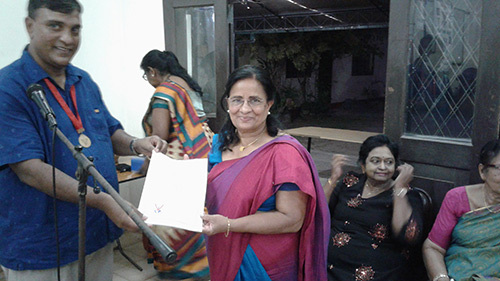 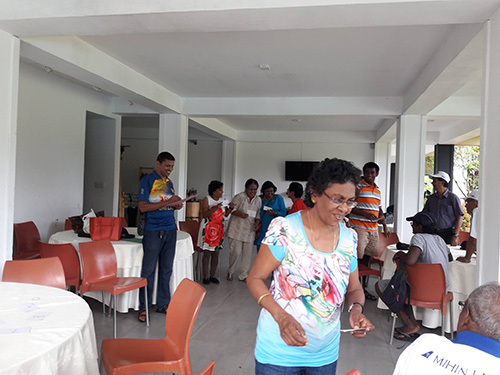 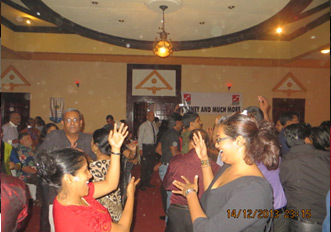 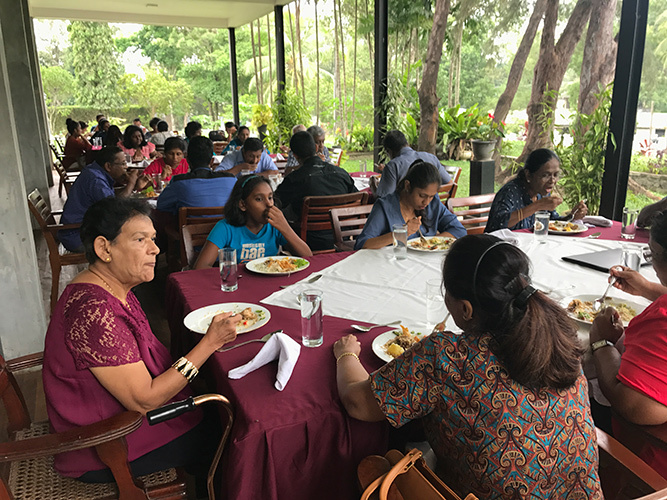 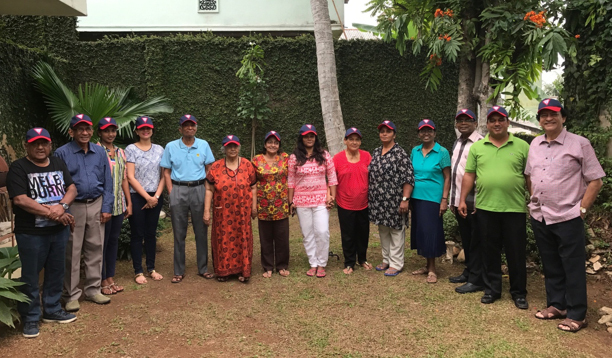 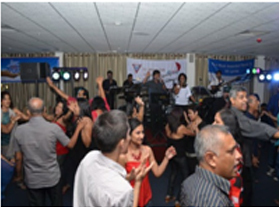 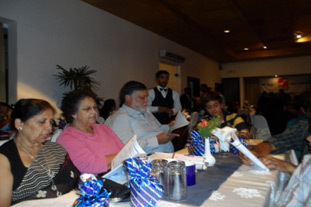 32 participants including members, Y's ladies, Y's Menettes, Y's Youth and Y's Lings of Young Moratuwa club had an enjoyable time when they held their monthly meeting at Vinrich Lake Resort, Piliyandala on 20 November 2018. 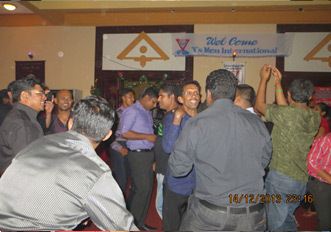 The outing was sponsored by their club. 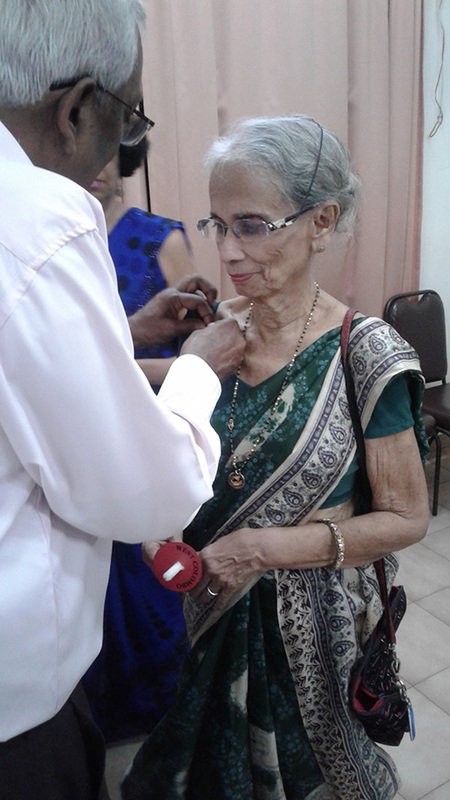 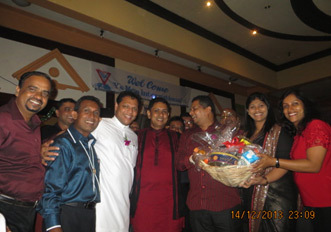 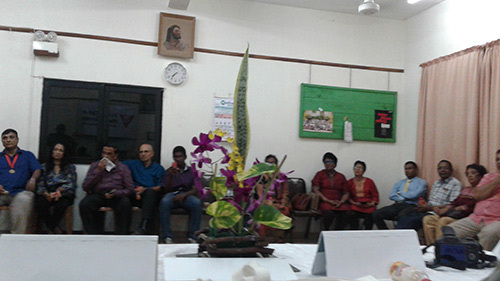 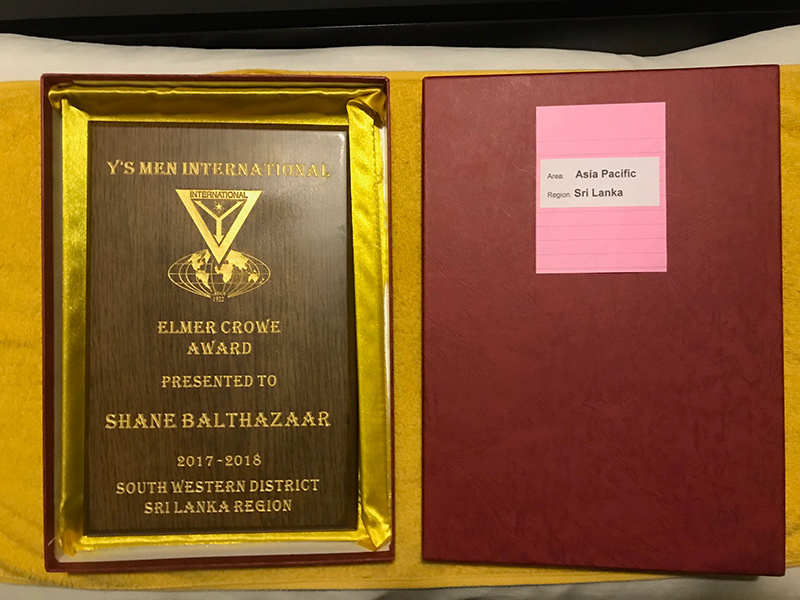 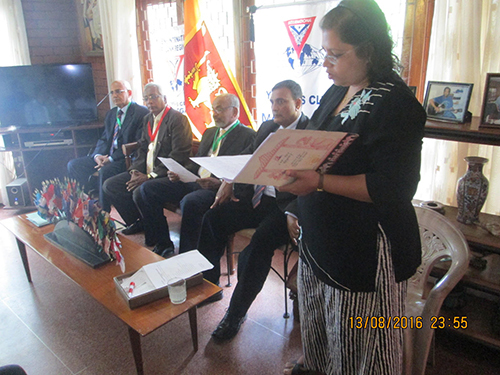 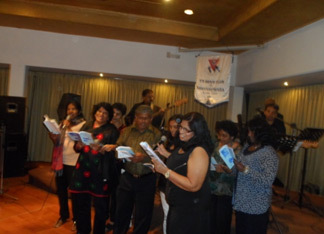 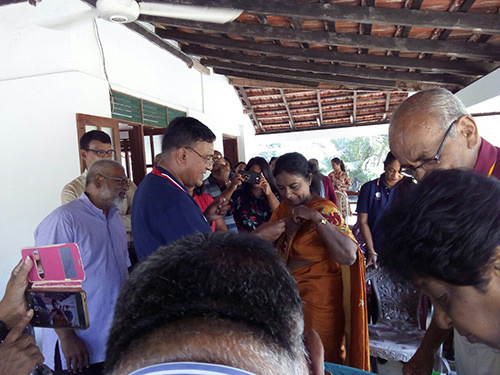 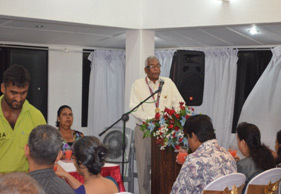 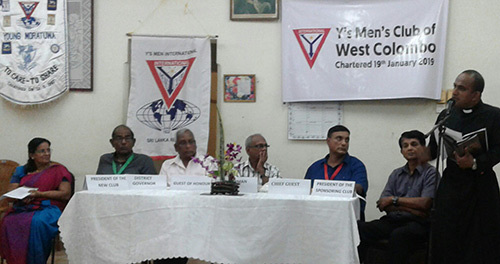 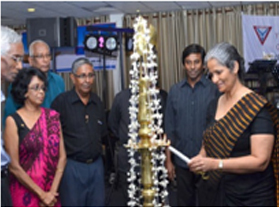 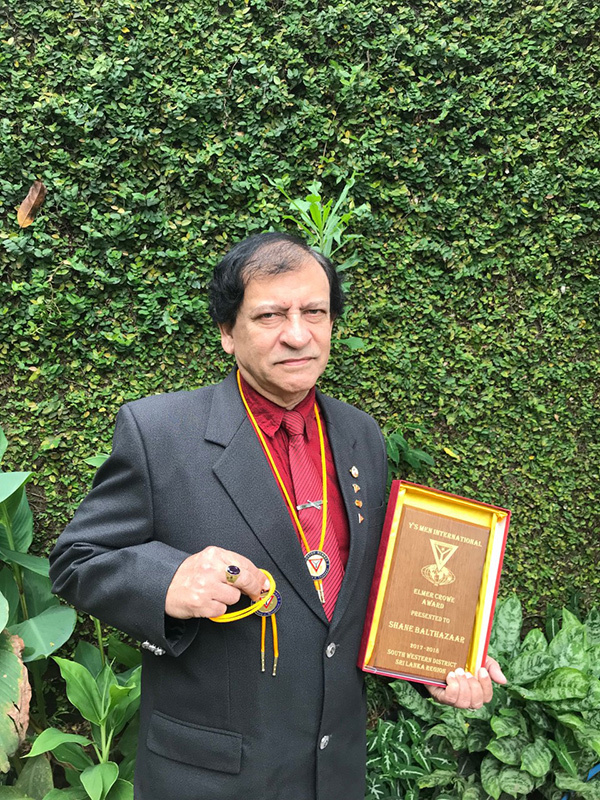 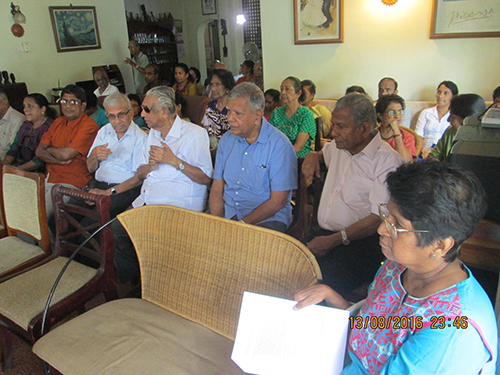 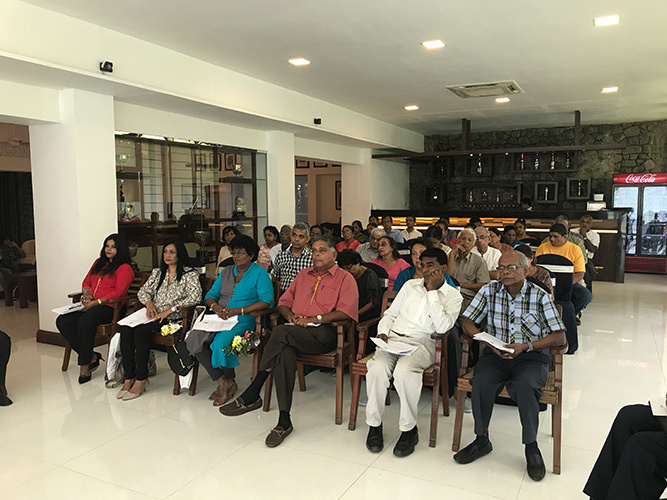 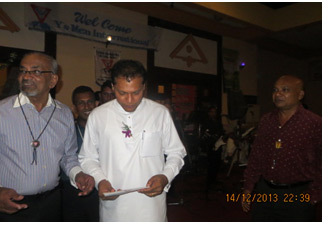 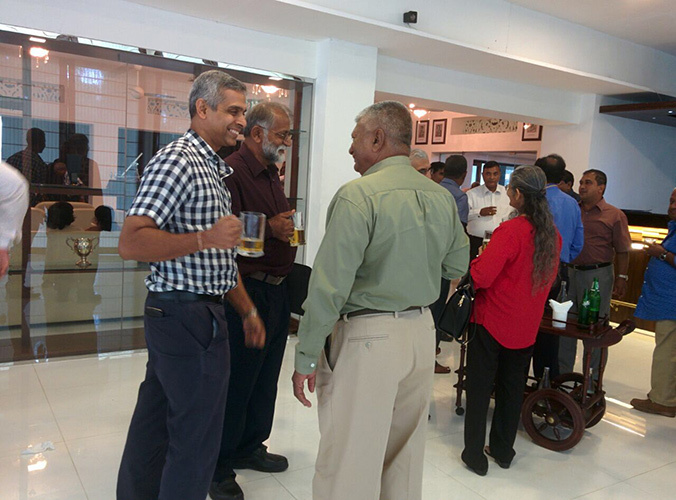 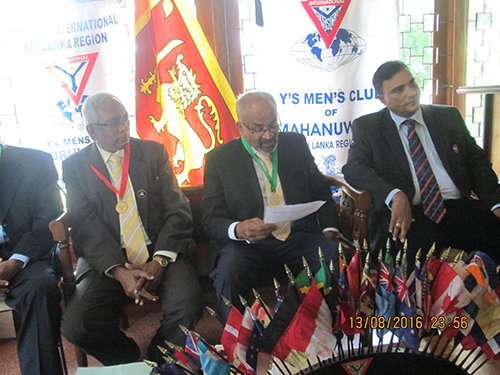 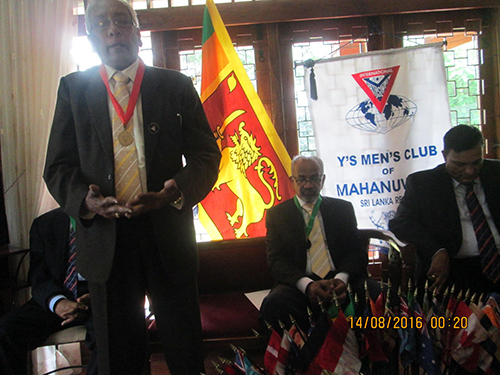 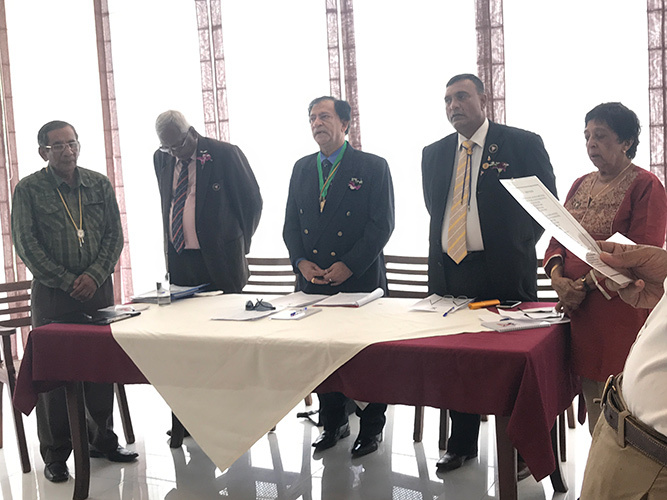 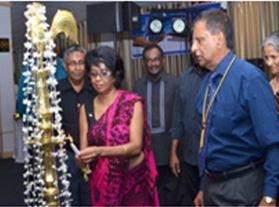 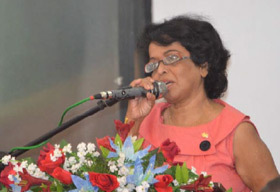 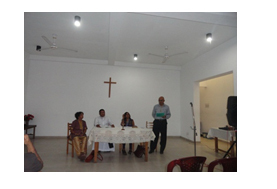 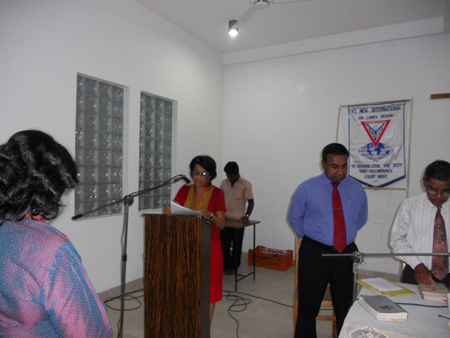 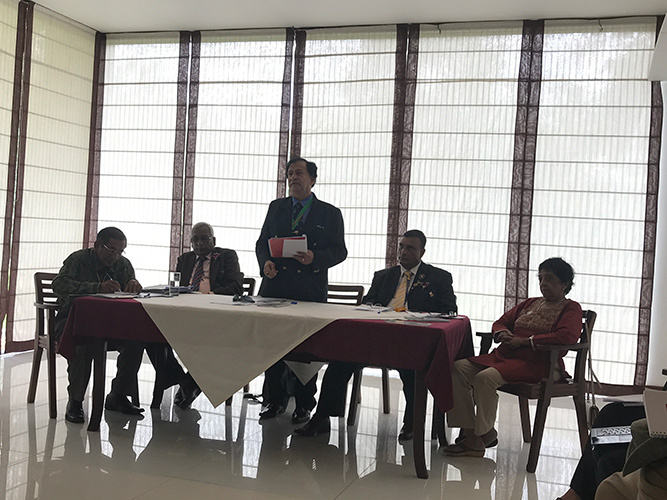 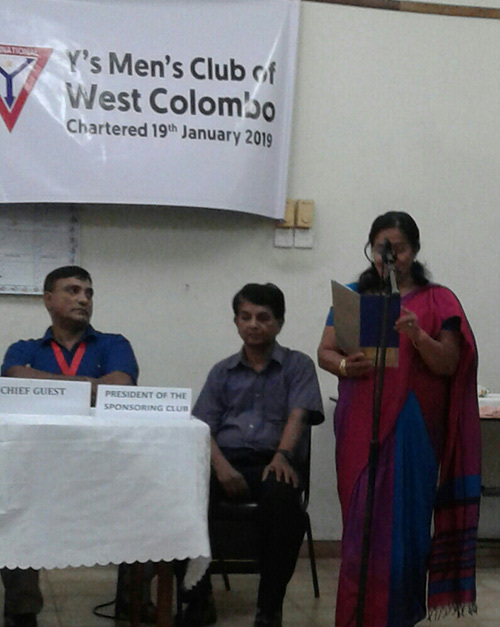 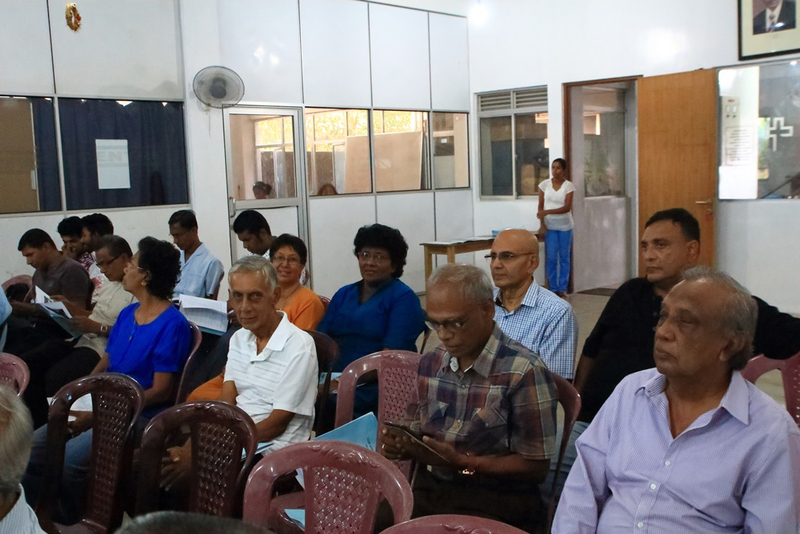 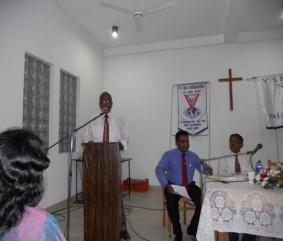 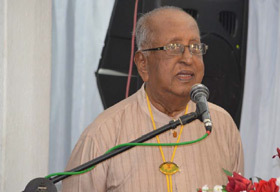 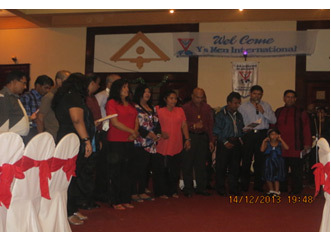 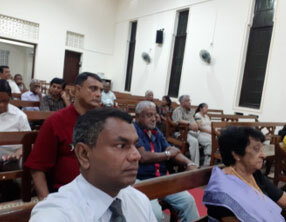 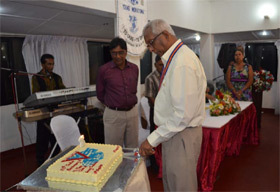 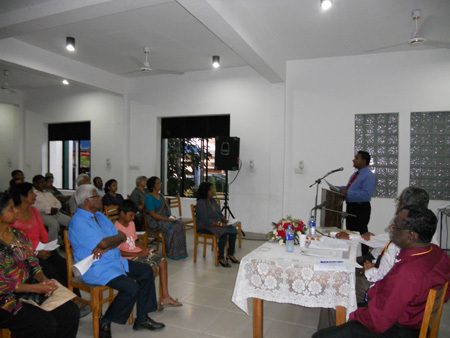 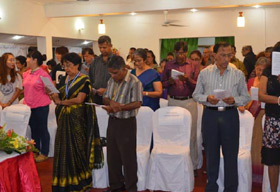 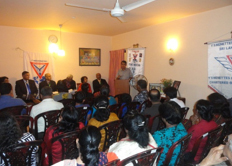 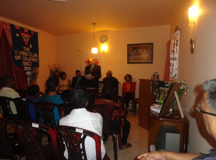 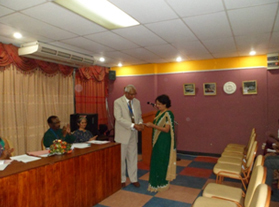 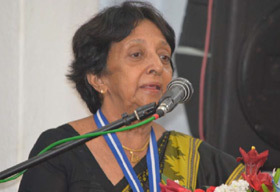 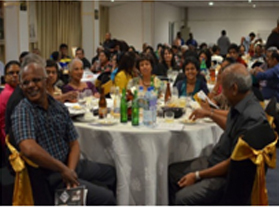 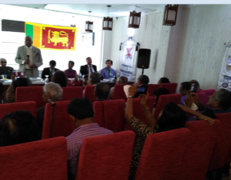 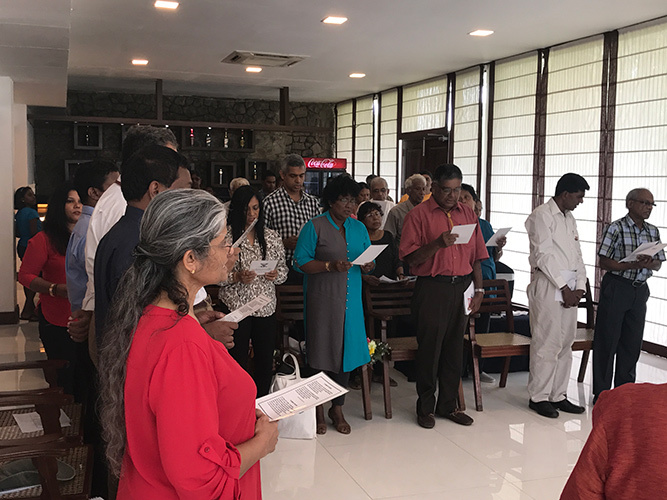 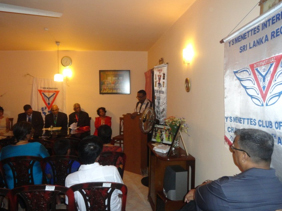 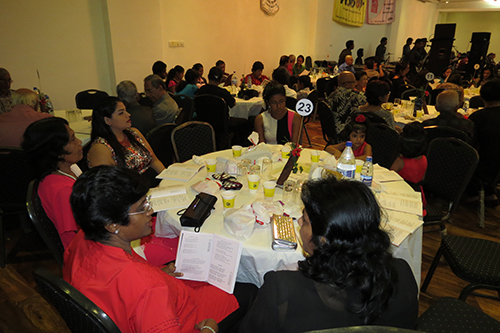 Y’s Men’s Club of Colombo held a Thanksgiving Service commemorating its 88th Charter Anniversary on 3rd December 2018. 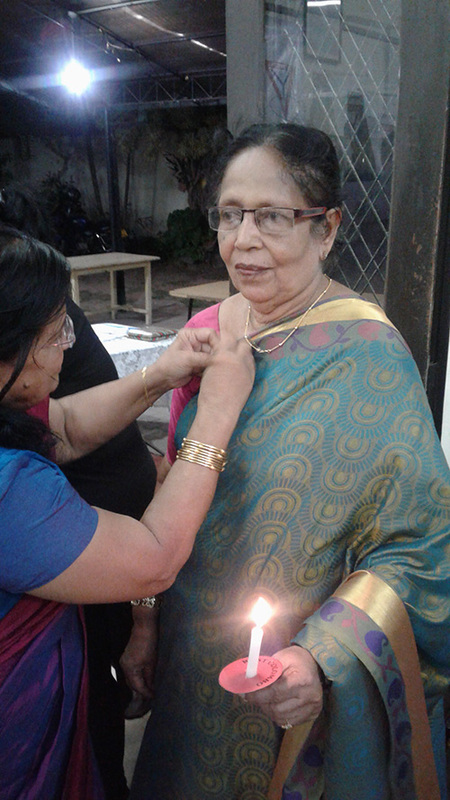 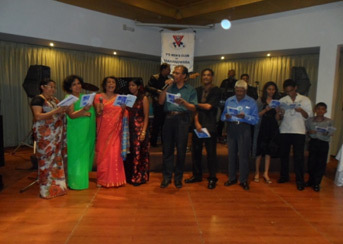 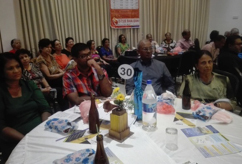 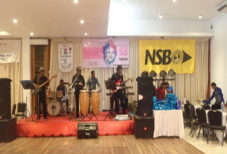 Mahanuwara Club held its Sing Along, the fund raiser for 2018. 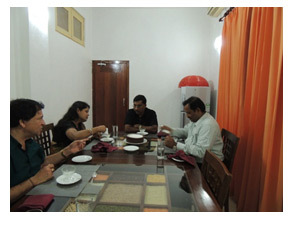 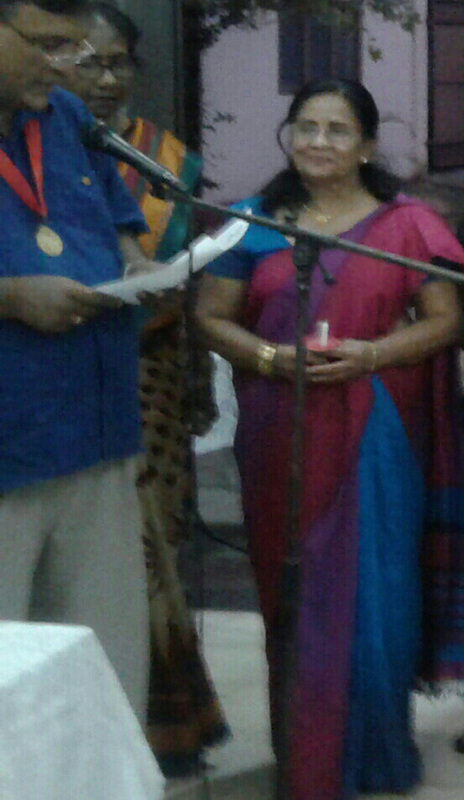 Members participated from South Western District. 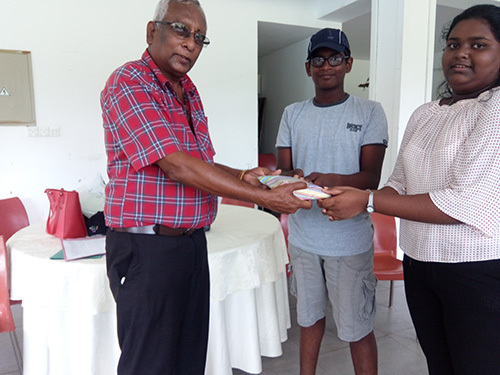 Y’s youth Jason Daniel from Young Moratuwa receiving a sponsorship cheque from IPRD Prasantha de Siva to attend the International Youth Conference 2018 in Yeosu Korea. 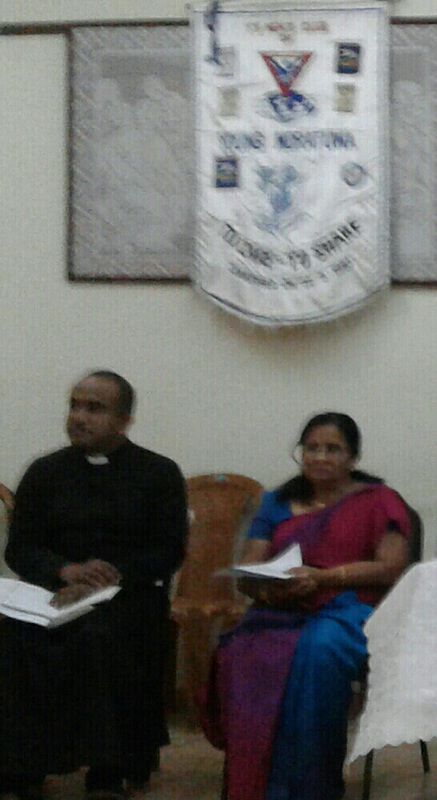 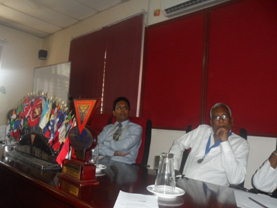 Looking on are - RDE Godfrey Francis and RS Suranganie Francis. 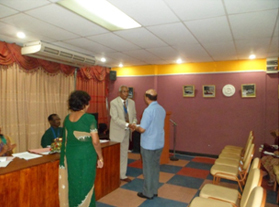 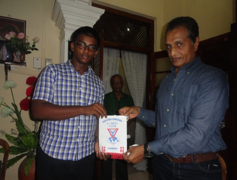 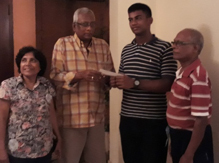 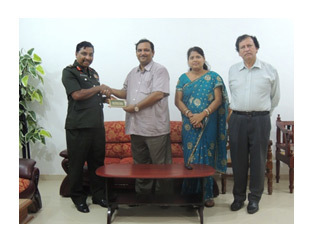 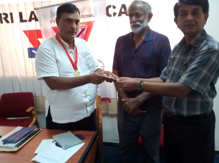 A donation of Rs.50,000/- was handed over by the Young Moratuwa club president to RD Ranarajah Serasinghe towards the Regional Convention held in June 2017. 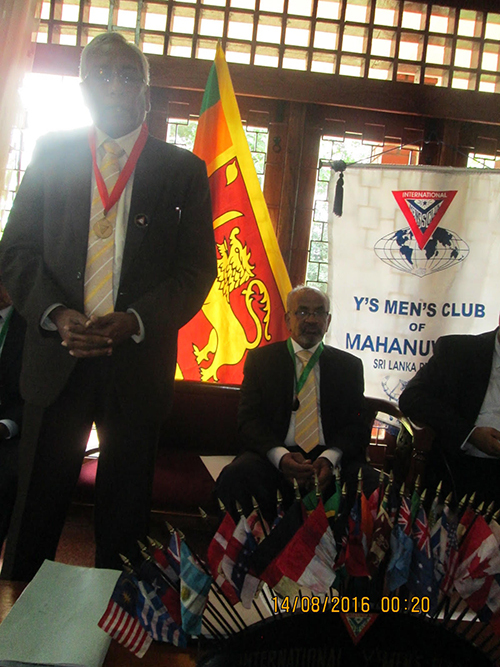 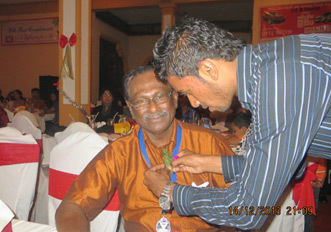 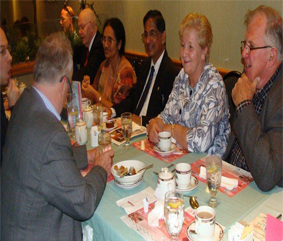 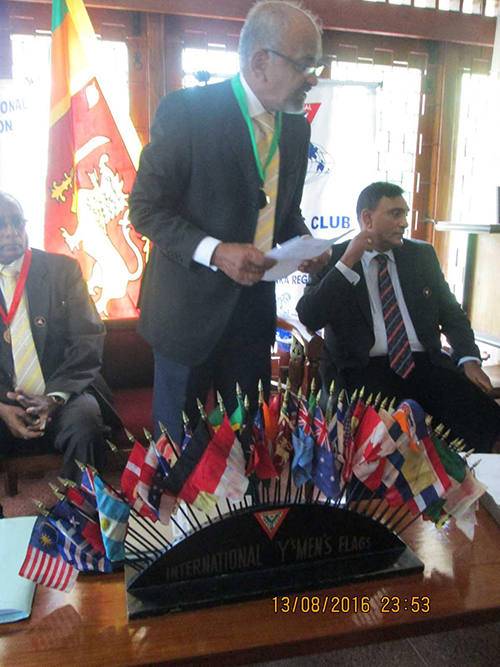 Looking on is Regional Treasurer YM V. Rajendran. 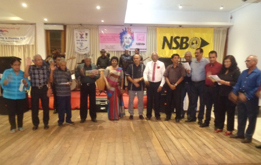 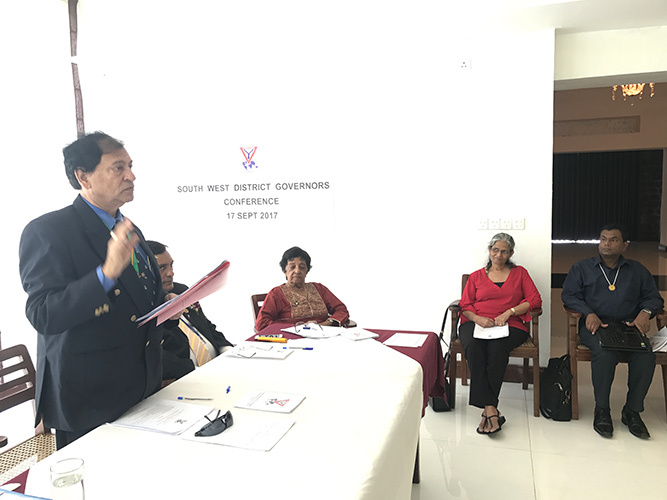 Central Eastern Dist conference held in Kandy on 222nd October 2017. 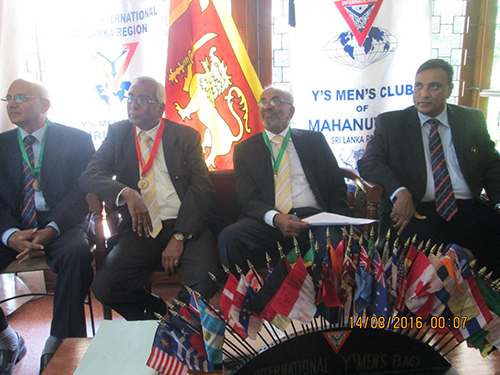 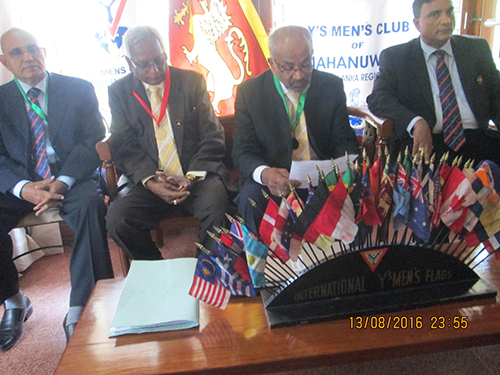 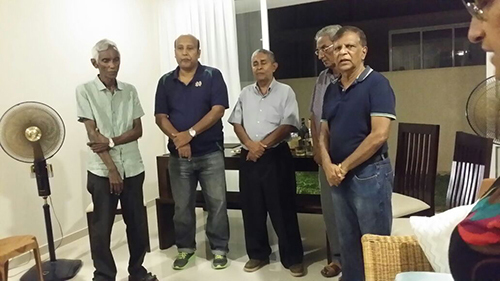 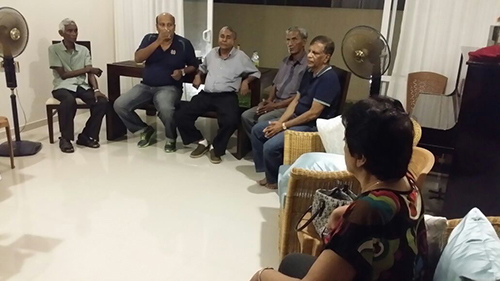 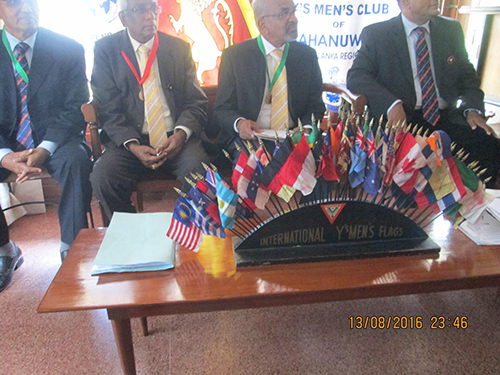 Members from the Y’s Men’s CLUB Of Dehiwela. 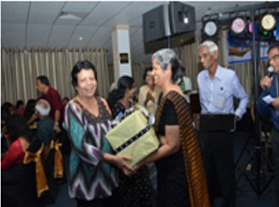 Young Moratuwa Club donated 7 frocks and 11 suits to the children of the Sarvodaya Orphanage and treated them with dinner on 23rd December 2016. 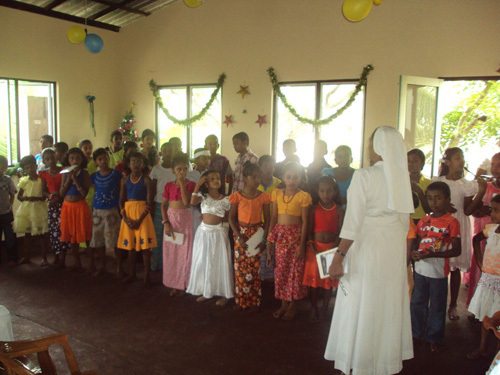 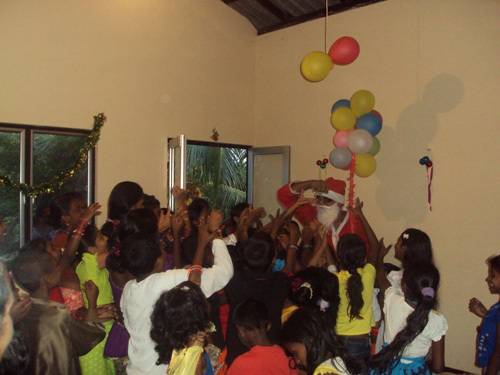 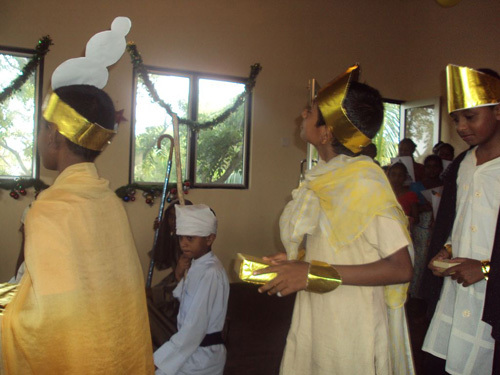 Young Moratuwa club held a Christmas Party at the Blessings Child Care Centre, Indibedda, Moratuwa on 17th December. 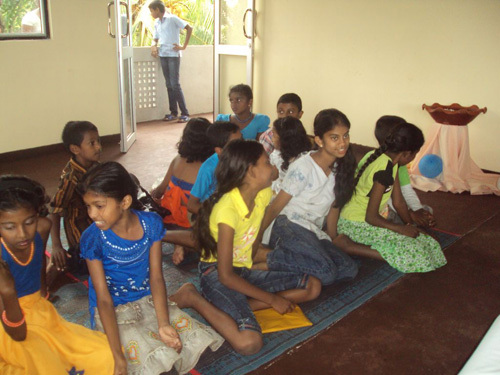 Donated socks, shoes and toys to the children. 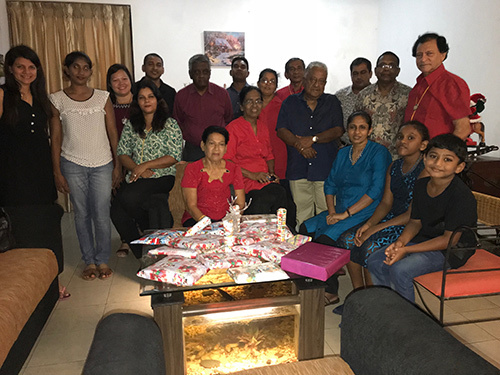 Held a Bargain Sale on 3rd December to support the poorest of the poor to buy clothes and miscellaneous items at a very nominal rate. 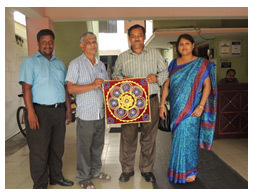 Proceeds used to help the poor in the community. 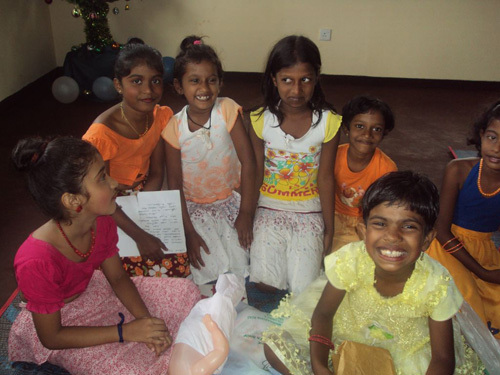 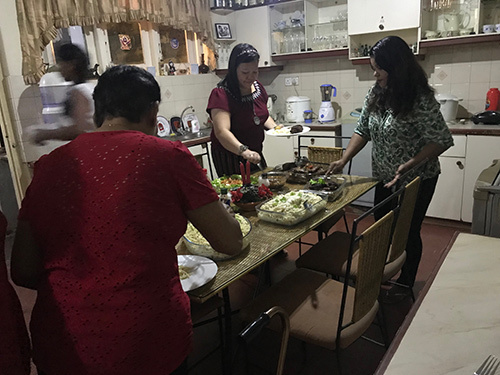 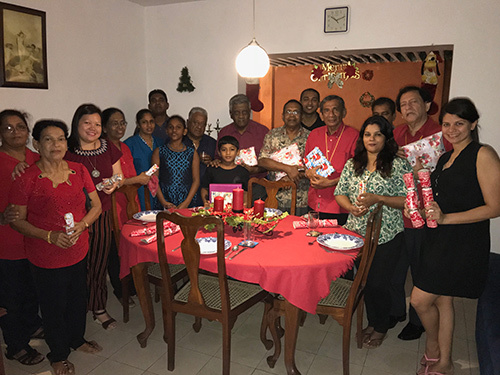 Young Moratuwa club held a Christmas Party at the Bethany Home Orphanage on 18th December. 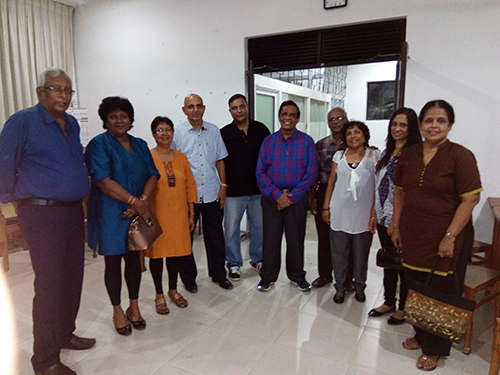 Donated 12 school bags and dry rations. 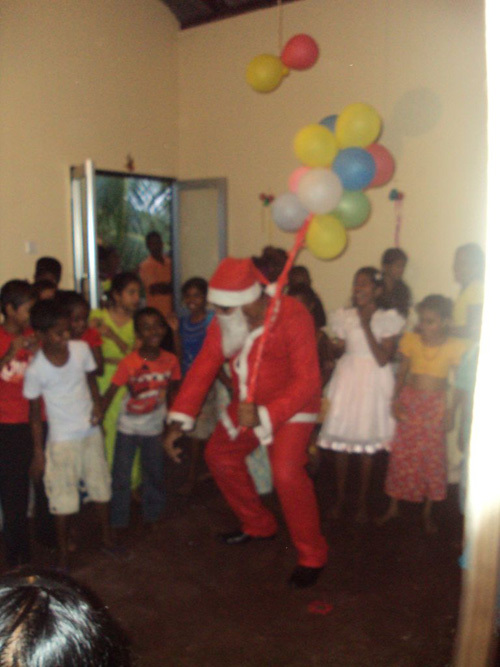 Santa gave away the gifts to the children. 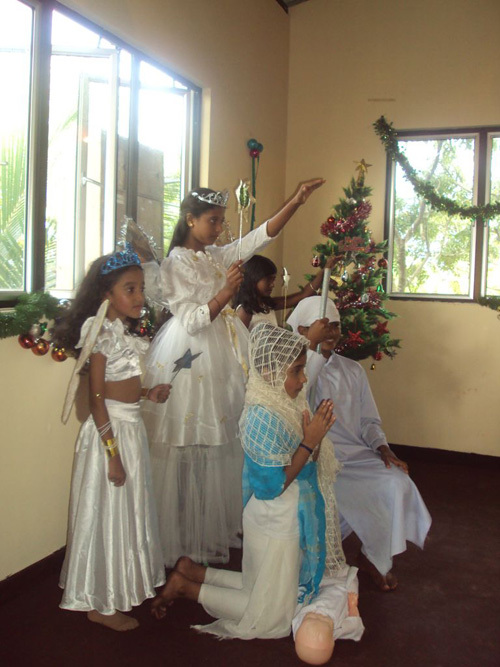 Young Moratuwa club taking part in the December 2016 Moratuwa YMCA carol service. 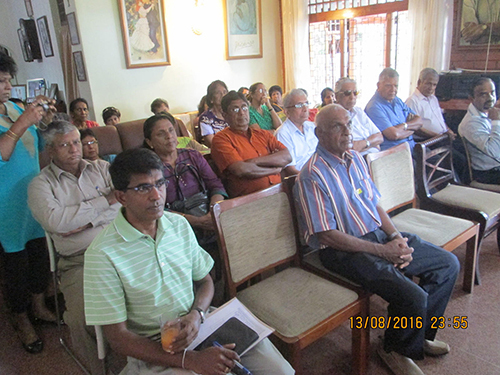 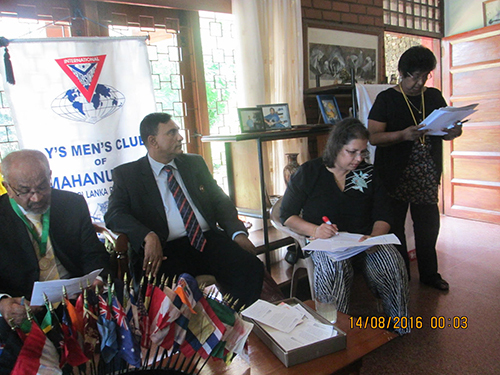 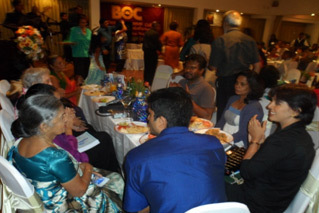 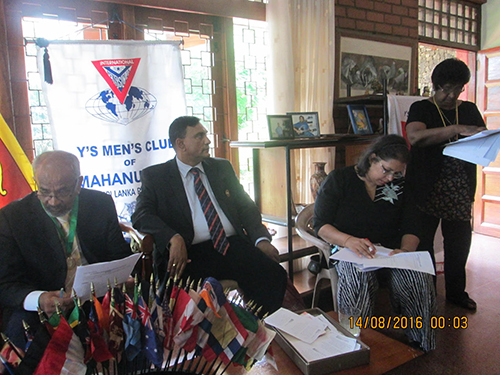 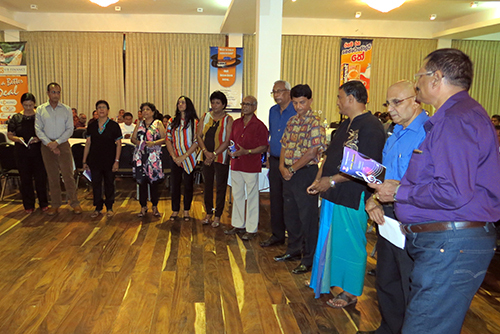 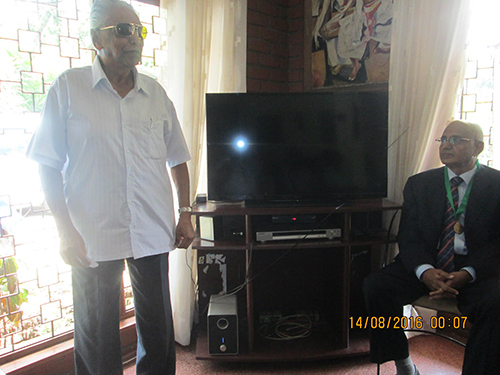 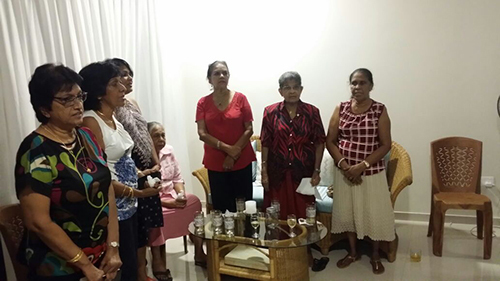 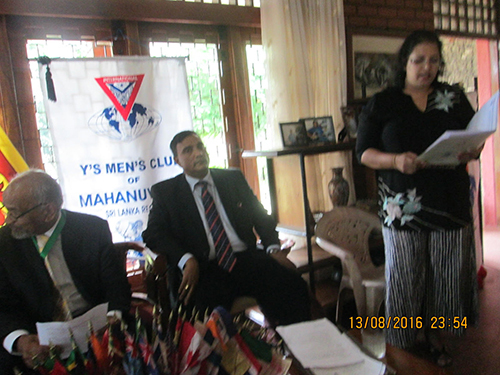 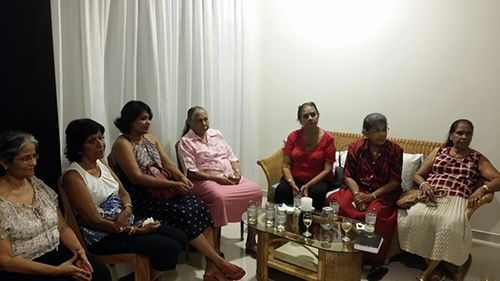 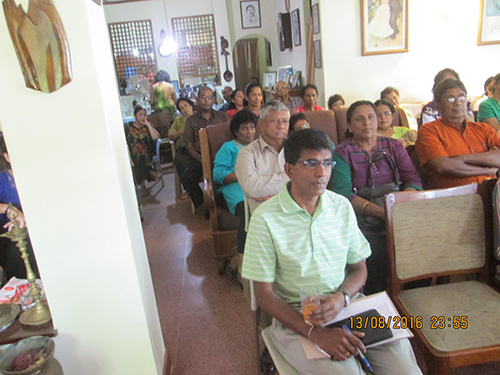 Young Moratuwa club members attended the Inaugural Meeting of the proposed Menettes Club of Bandarawela along with DGE and Vice President of the Dehiwala Club on 1st December 2016. 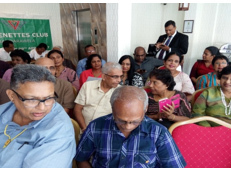 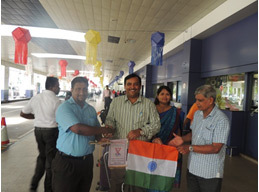 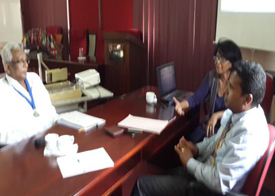 Negombo Club President YM Luxarius and Secretary District Governor Mohanraj recieves BF Delegate Prasanna Kumar and wife at the Bandaranaike Int. 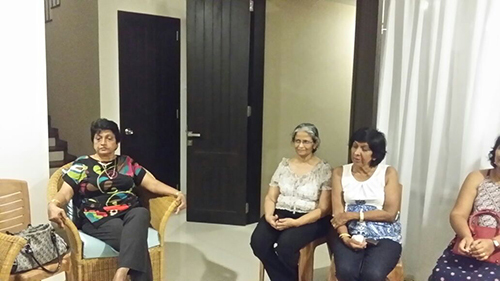 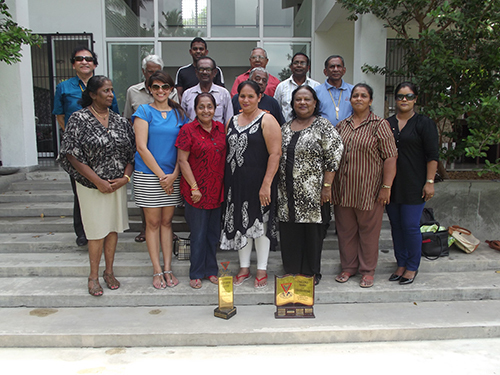 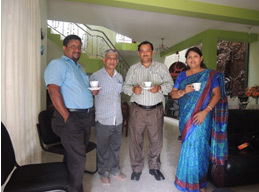 airport, exchanges souvenirs, later have a friendly cup of Sri Lanka Tea at the residence of President Luxarius. 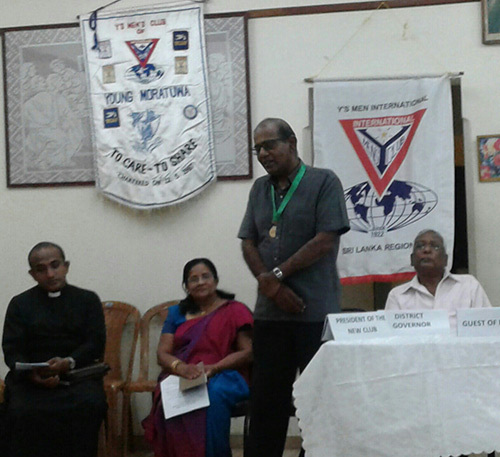 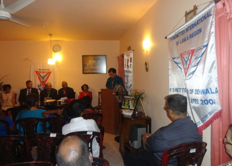 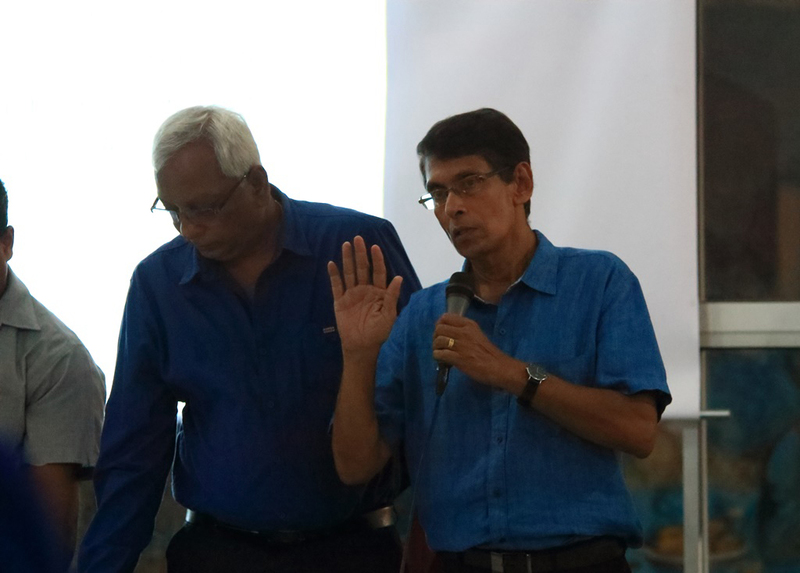 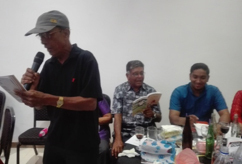 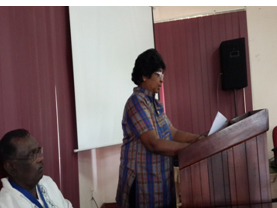 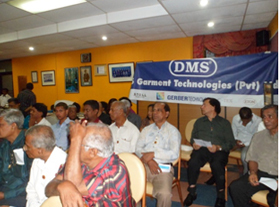 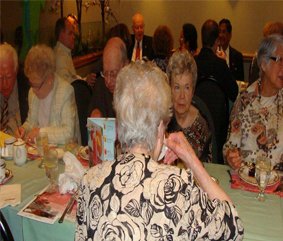 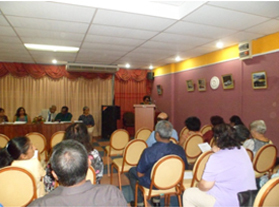 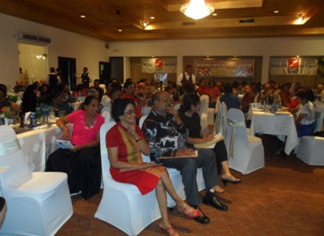 PWA Oration held on April 26 2015 to commemorate Founder's day! 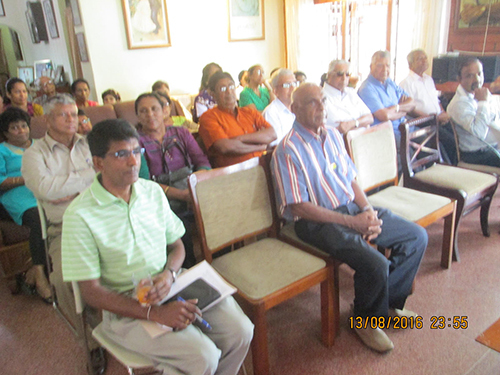 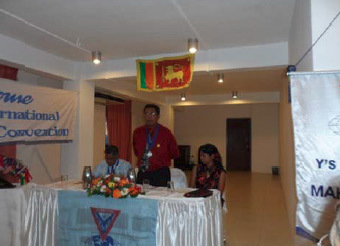 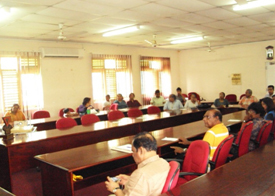 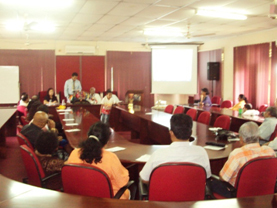 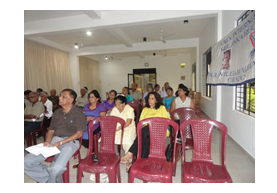 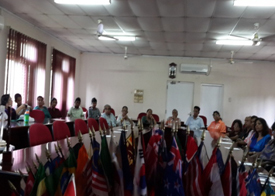 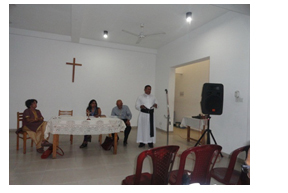 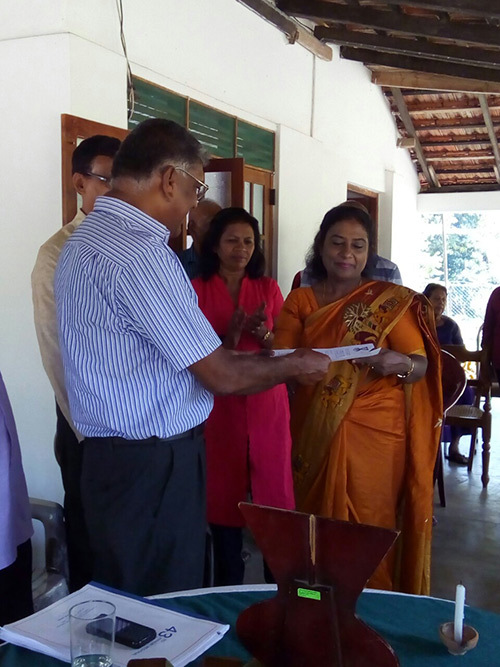 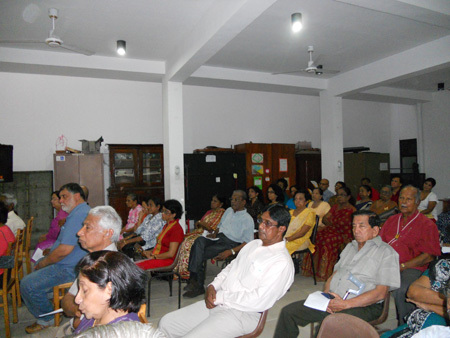 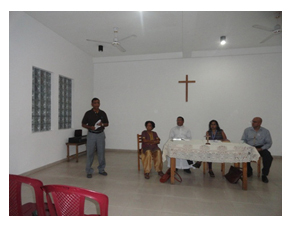 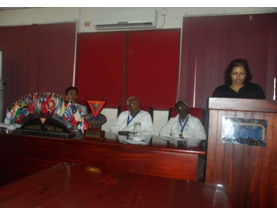 Membership Training of Mahanuwara/kurunegalaClubs andDG /DGE Training held in Polgolla on 20 August 2013.